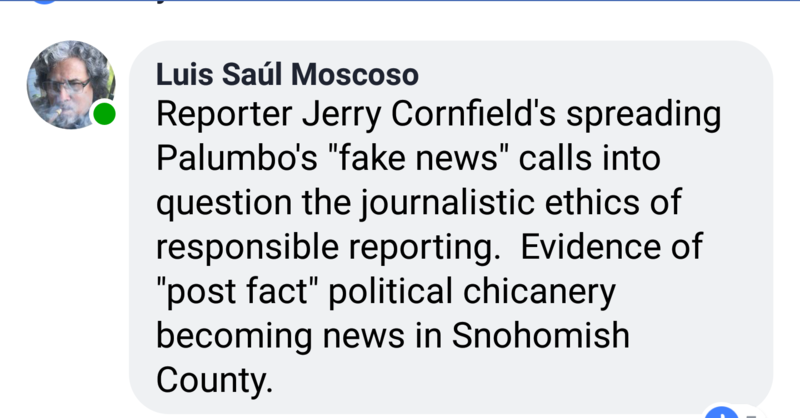 I have documented ( look for links at the end of this story ) the smear campaign against Former Representative Luis Moscoso and our family that Guy Palumbo used to get himself a seat in Olympia. Two years ago Guy Palumbo kited into the Washington State Senate with a boat load of Amazon Cash and bought himself a seat in Olympia. 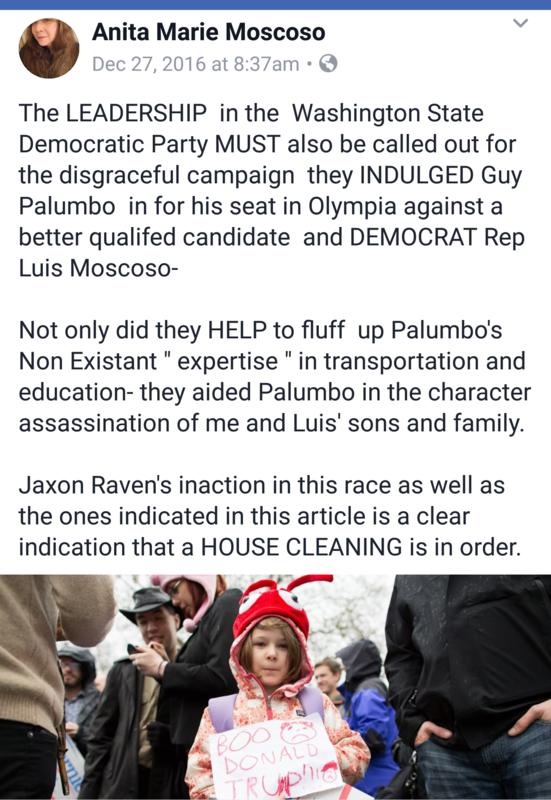 Palumbo didn’t run a campaign per se- Guy Palumbo ran a smear campaign based on stereotypes and two of his most vocal campaign spokesmen- one of who was at the time the LD Chair and the second was a Former LD Chair -blew hard on each and every dog whistle Palumbo handed them. However, I will give him credit- Palumbo is a multi tasker- he didn’t seek to destroy only Luis’s career and legacy. For his own warped and twisted reasons he tried to do that to me and Luis’s sons too. He managed to cast a shadow over our sons- I can only guess I was left out of the narrative because when I first met Palumbo after his first ill fated run at a Democratic seat I almost made him cry. I’m not kidding. Not even a little. Our Legislative District held a dinner at a local restaurant to go over the recent election wins and one of the attendees was Guy Palumbo who until that night had never attended any First LD functions or meetings. They weren’t happy tears- Palumbo was angry and frustrated and he blamed Luis for his loss and DEMANDED Luis call him. I was under the impression from Palumbo that I was obligated by Palumbo because of this loss to get Luis to show him both honor and respect. I’m still puzzled by Palumbo’s behavior that night. Fast forward a few years later and on an old Facebook Post I came across a comment recently left by a journalist recently- who ran this story for Palumbo- in fact his campaign spokesman provided people with the link to the story she wrote on an ” unofficial ” LD Facebook Page. 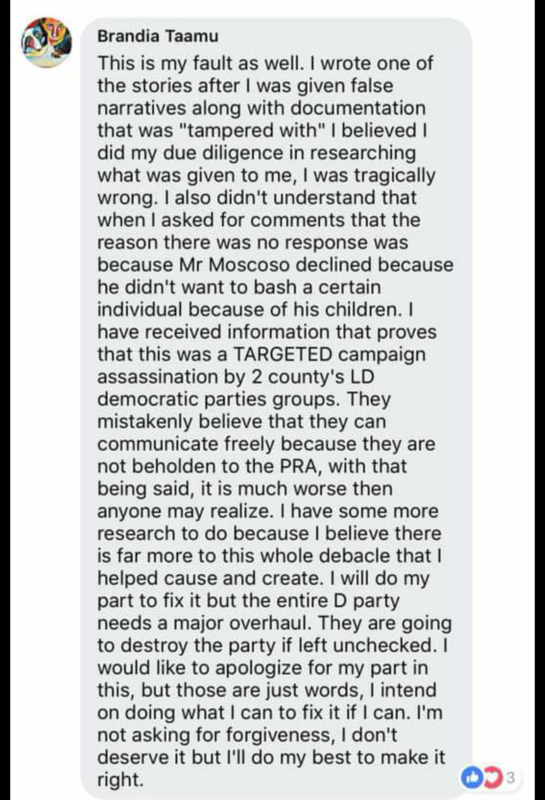 To be clear here- the only person have ever held responsible for the attack on my family was Guy Palumbo and the Democratic Party and it’s leadership who allowed him to do what he did. So I will wait, with the rest of you to see where Brandia’s story takes her. 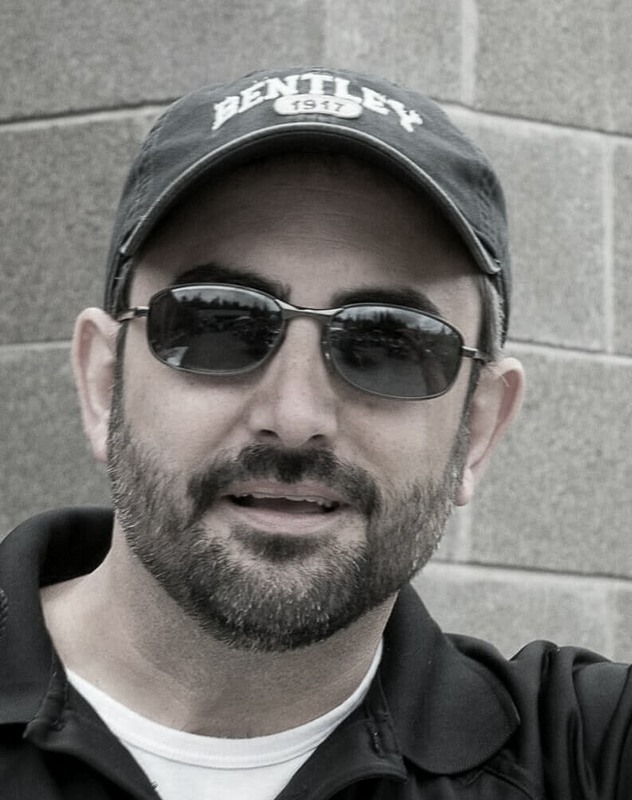 In the mean time I suggest Guy Palumbo remember that we do indeed reap what we sow and Guy Palumbo has planted a terrifying crop for himself. Persona Non Google Guy Palumbo?